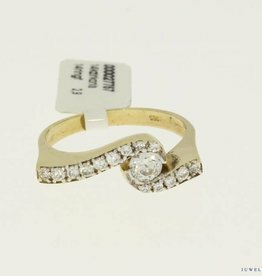 vintage mini gold alliance ring with three zirconia's. 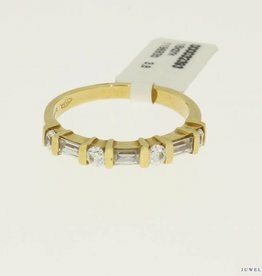 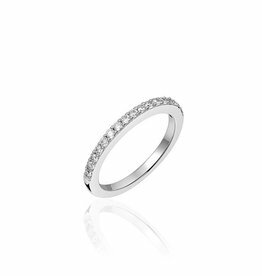 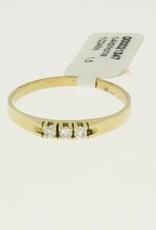 Home / vintage mini gold alliance ring with three zirconia's. 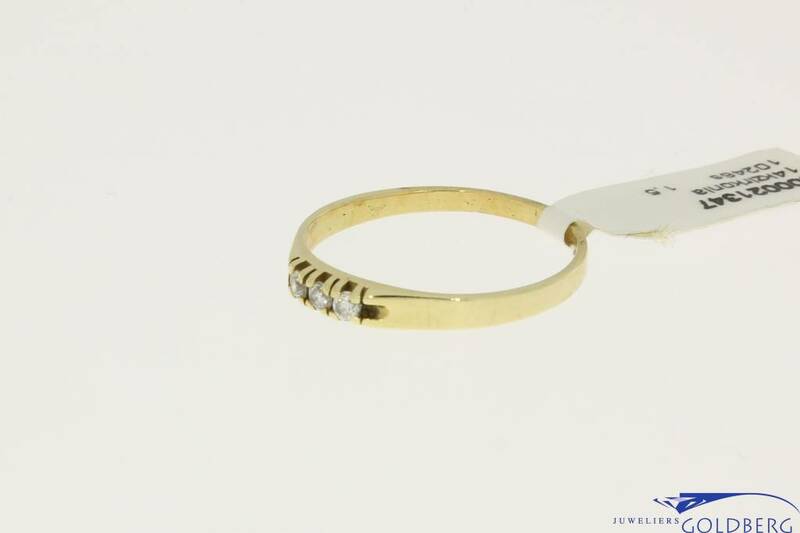 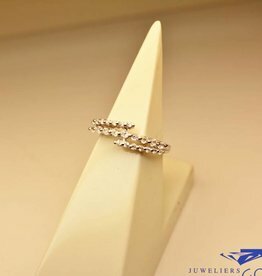 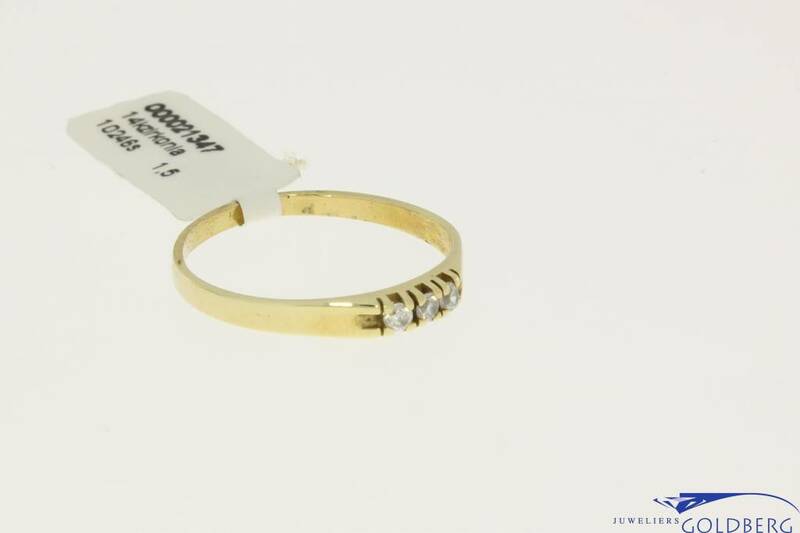 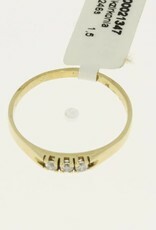 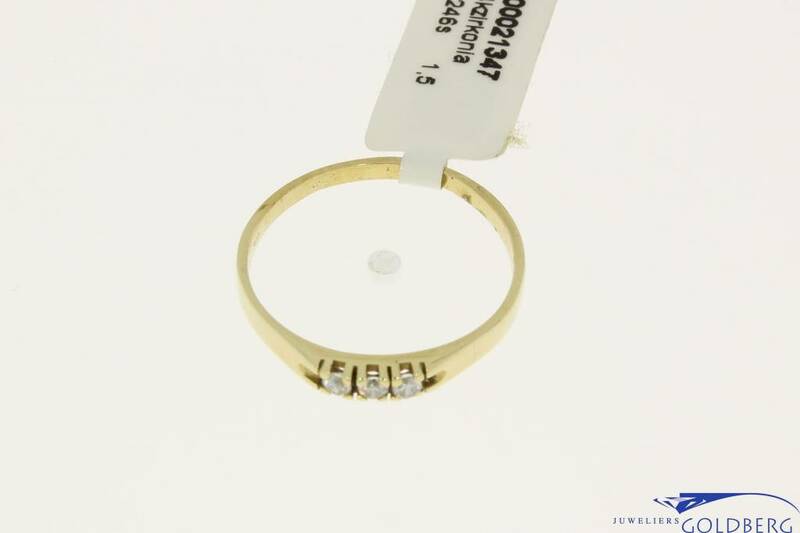 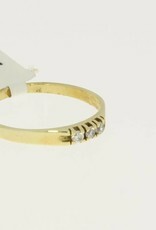 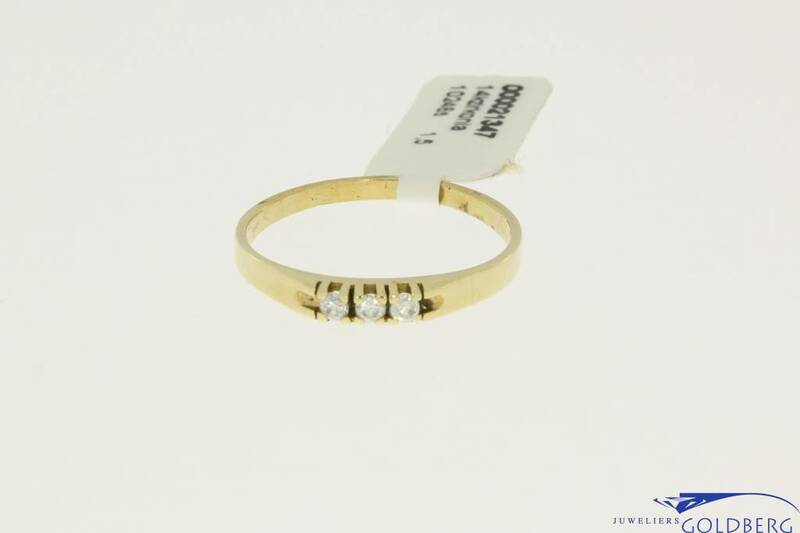 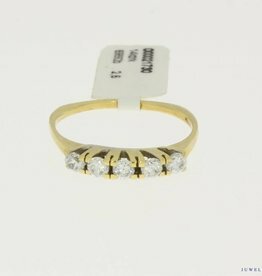 Cute vintage mini gold alliance ring with three zirconia's. 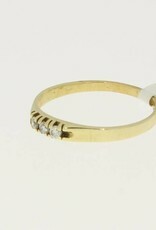 Cute vintage 18 carat gold alliance ring with zirconia.